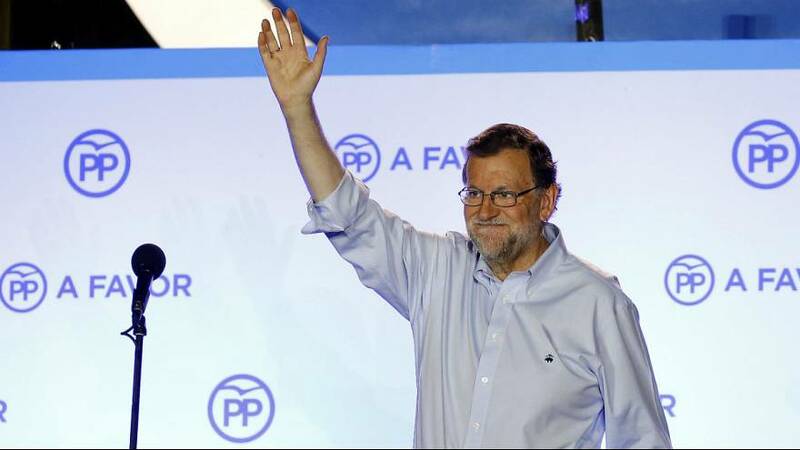 Hours earlier, asked what they think would happen, voters in Madrid sounded a note of weariness. “More or less the same as last time – difficult to reach an accord, and if it’s impossible we’ll have to do it all over again,” said one man, Zacarias. “I hope for a little rationality, some commonsense, the idea of change – things need to change, but it’s one thing to have a revolution, another to evolve,” said another man, Ignacio Calderon. As unemployment hits 20 percent one thing is clear: further frustrating deadlock will be very unwelcome.